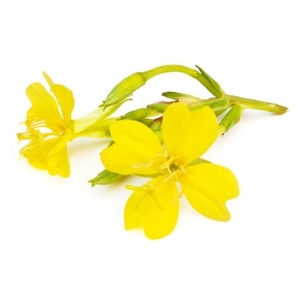 - Tiny seeds yield a light-textured oil, pale yellow in colour. it useful for dry, inflamed or irritated skin. 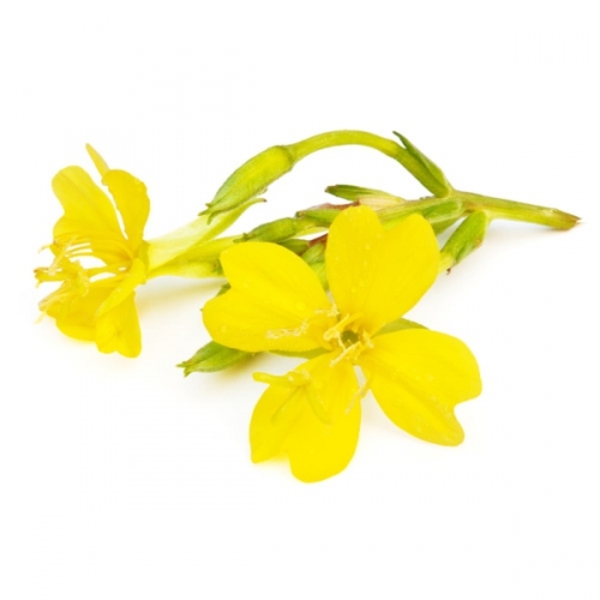 - Has been used for psoriasis and eczema, and wound healing. 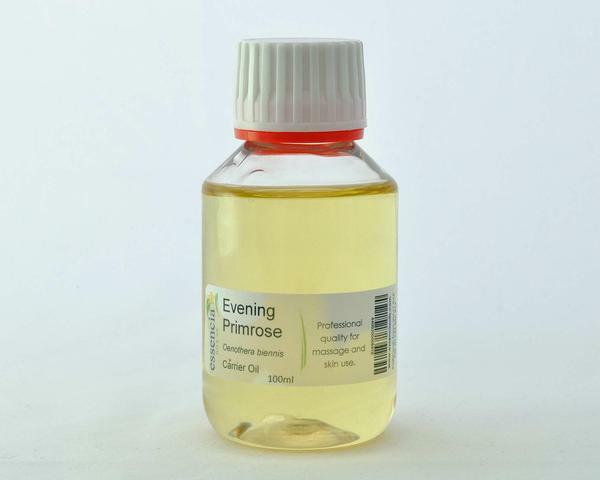 - Used in antiwrinkle preparations.